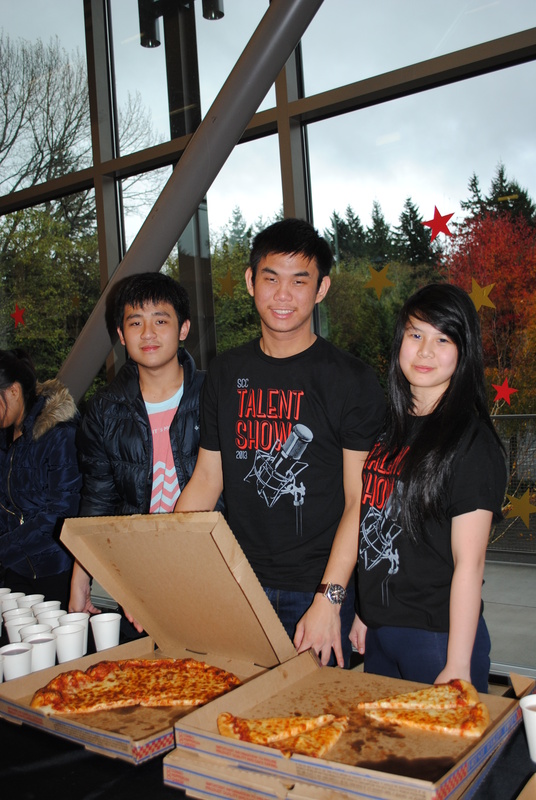 The Annual Talent Show took place last Friday, November 15th. There were 22 different acts, ranging from martial artists to singers. 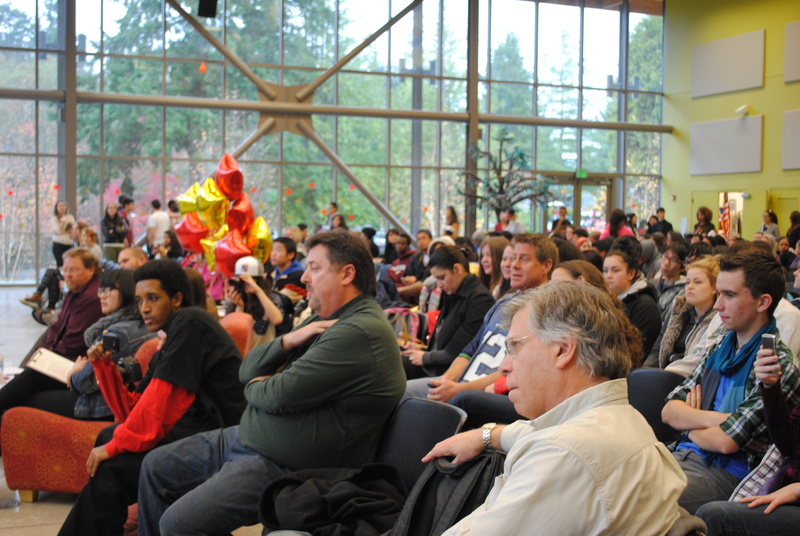 The event took place in the Main Dining Room in the PUB (Pagoda Union Building). 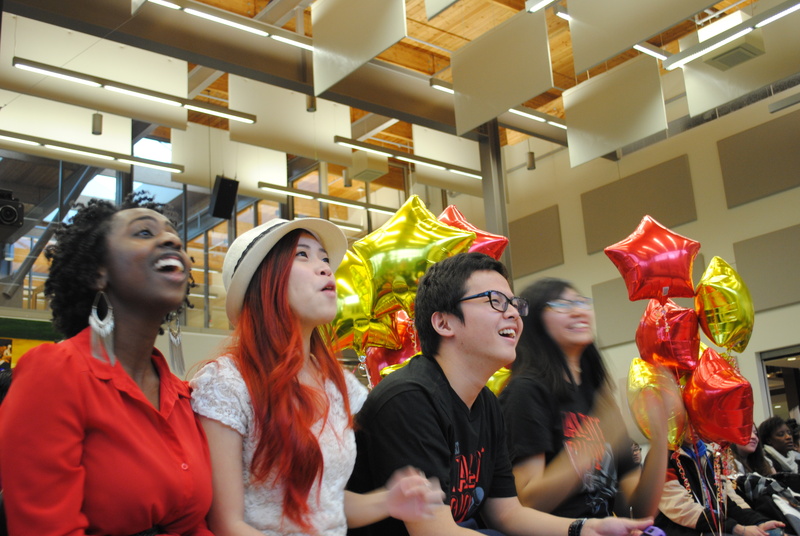 The event was put on by several student clubs and organizations: International Peer Mentors, Arts & Entertainment Board, Taiwanese Student Association, HEROES Club, Hong Kong Student Association, WP & DSS, African Student Club and CEO Student Leadership. There were five different awards: First, Second, Third Place, Most Spirited and Crowd Favorite. Winners received gift cards and their names will be placed on the Talent Show Plaque located in the Student Leadership Center. 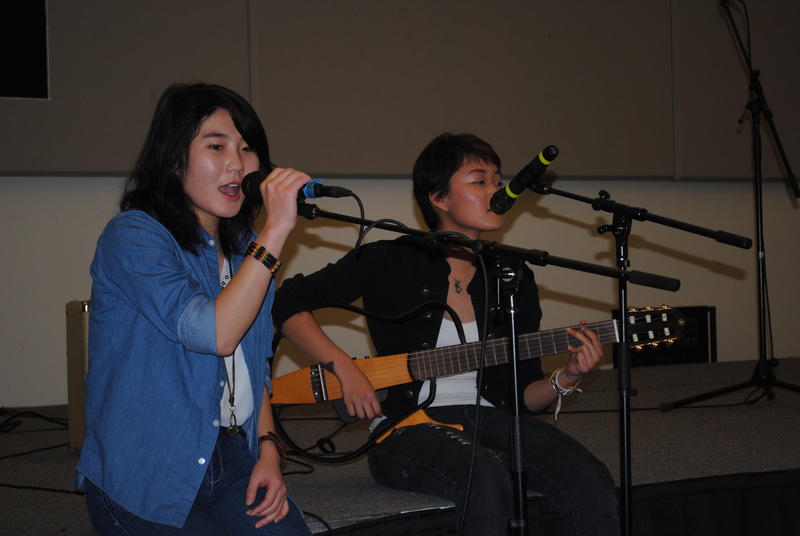 Congratulations to all who showcased their talents at the Annual Talent Show!